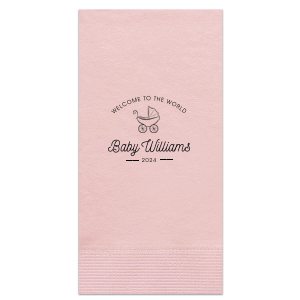 Celebrate the mama-to-be in exquisite style by designing personalized baby shower guest towels! 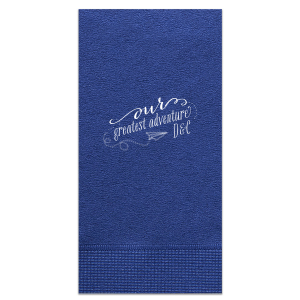 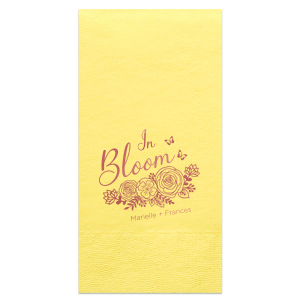 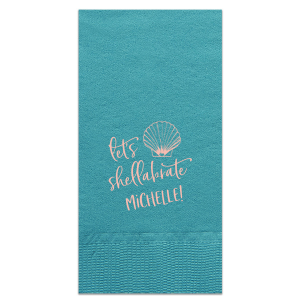 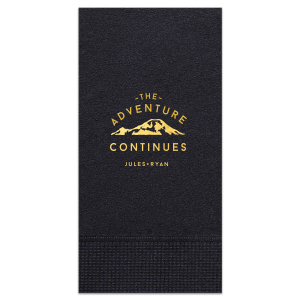 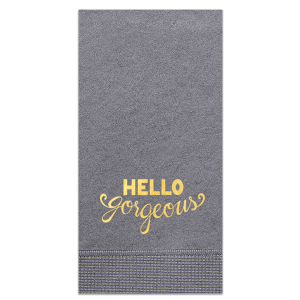 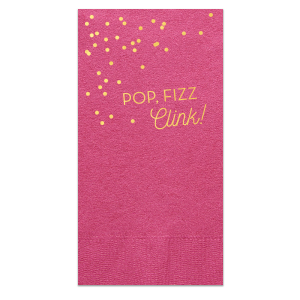 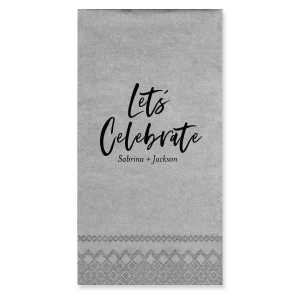 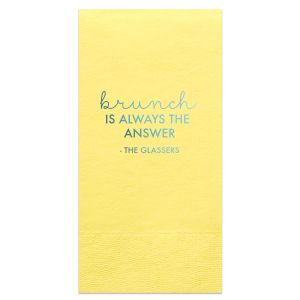 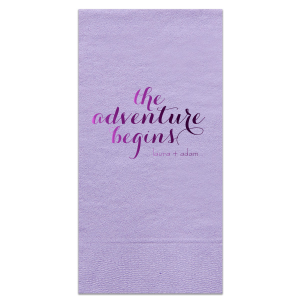 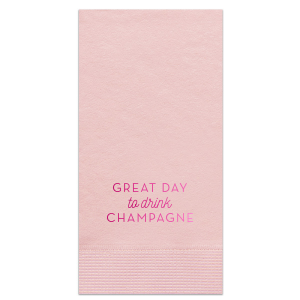 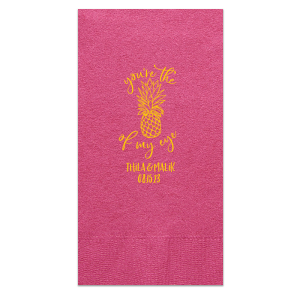 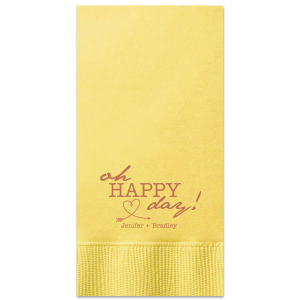 Your guests will love the extra touch of personalization your customized guest towels deliver. 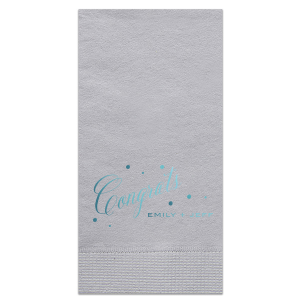 Design your personalized baby shower guest towels with the easy to use FYP Customizer—dozens of colors, foil stamping options, and a curated library of designs awaits you! 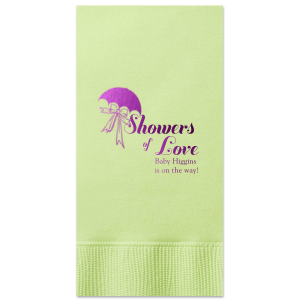 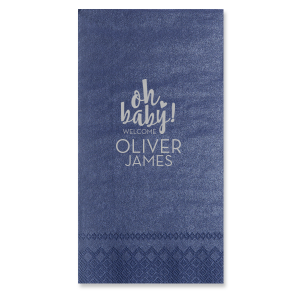 Add an extra touch of personalization to your baby shower theme with customized baby shower guest towels. 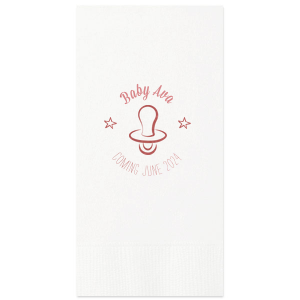 Your guests will appreciate your attention to every detail when they see the perfect custom designed baby shower guest towels you create with the FYP Customizer. 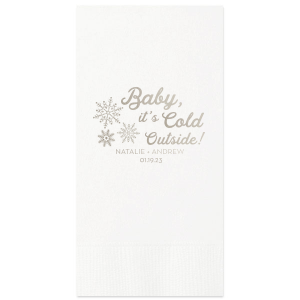 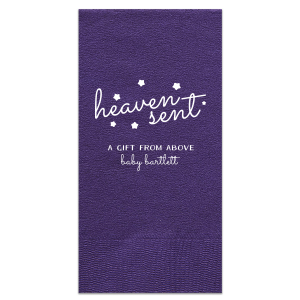 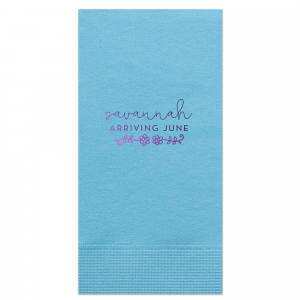 With dozens of guest towel color options, foil stamping colors and sheen choices, and curated libraries of designs, you are sure to find the perfect personalized baby shower guest towel. 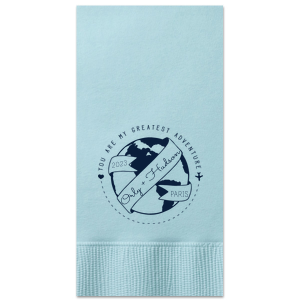 You can even upload your own design if you prefer. 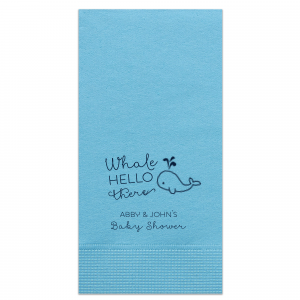 Create the unique customized baby shower guest towels you have in mind today!